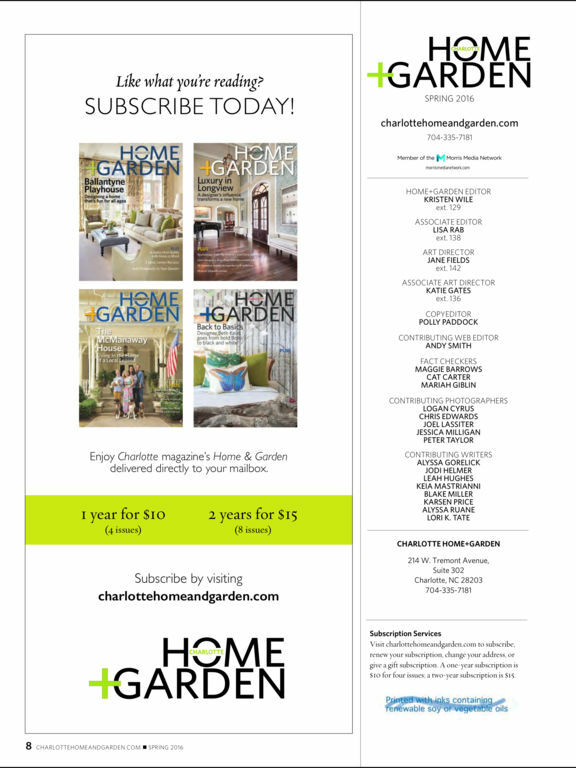 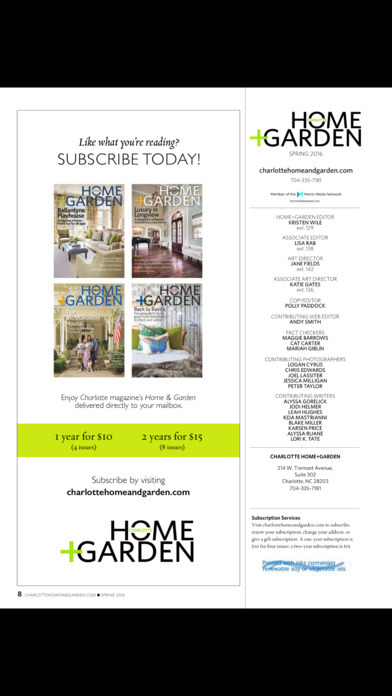 Charlotte Home + Garden offers inspiration and information for your home and garden projects. 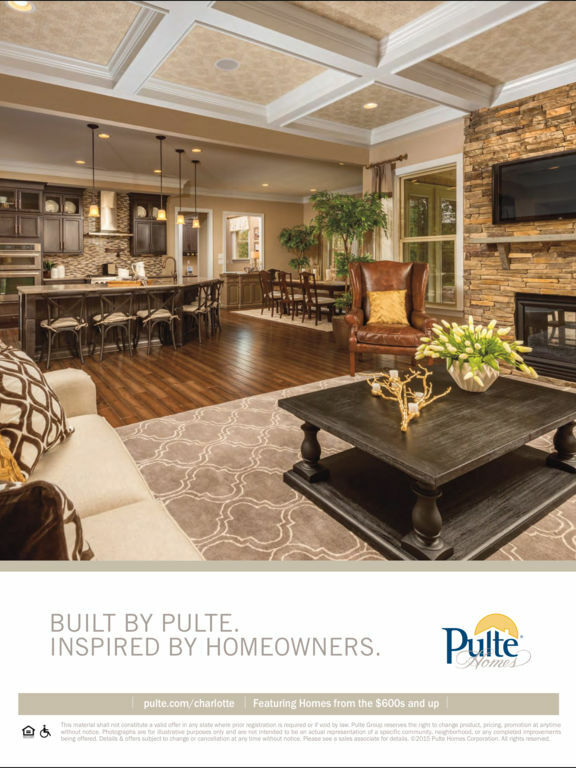 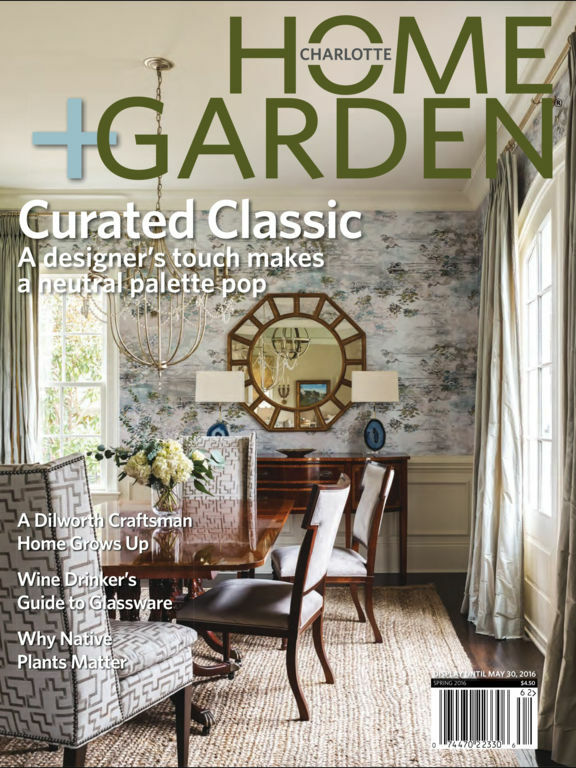 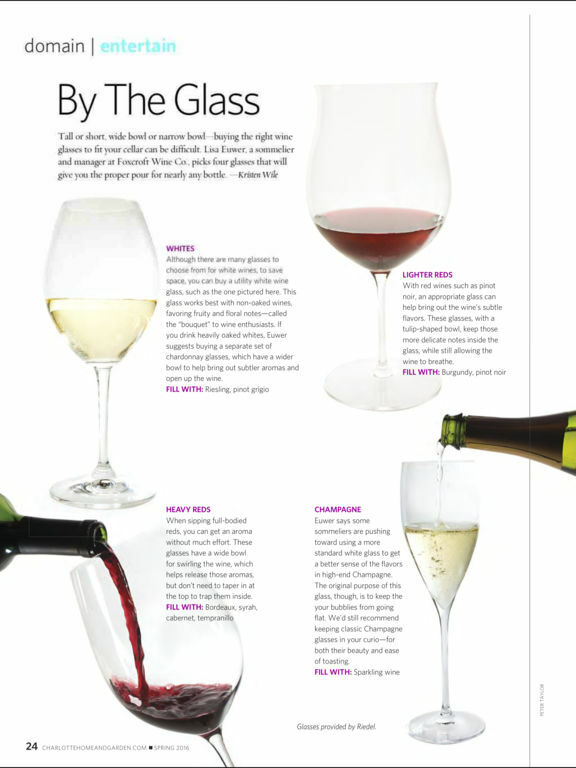 Now coming to you quarterly, each issue profiles beautiful homes, stunning furniture, and new design trends. 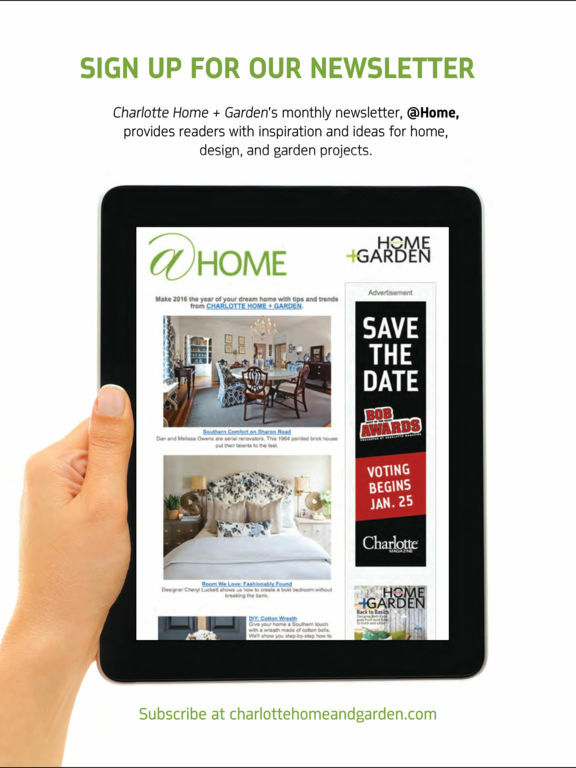 It’s your resource for the best interior decorators, home furnishing companies, landscapers, and more.